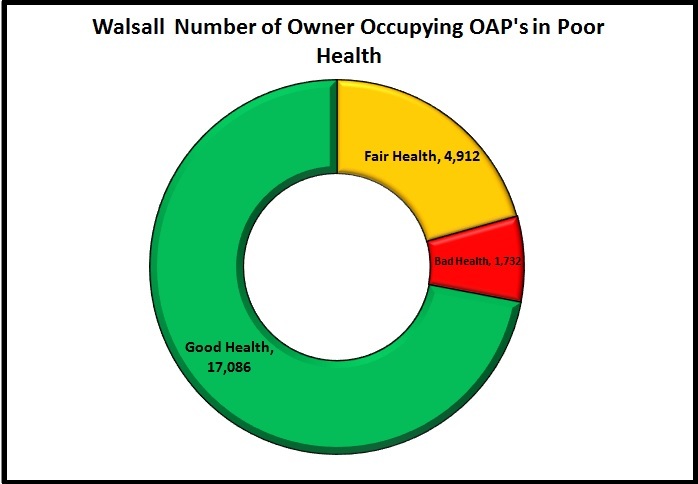 Home17.7% of Walsall owner-occupying OAP’s are in poor health! 17.7% of Walsall owner-occupying OAP’s are in poor health! 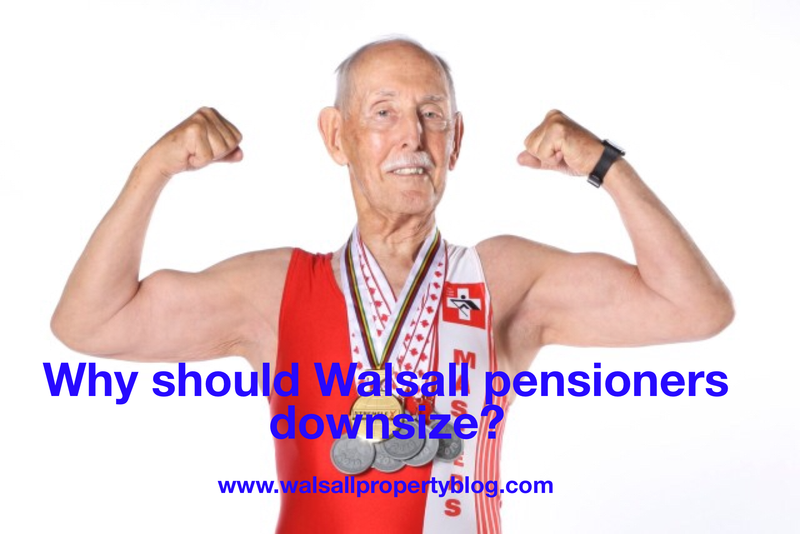 “Why should Walsall’s pensioners be forced to downsize? A question I received via social media a couple of weeks ago. The mature member of a Walsall society came across my article I wrote at the start of the year (see article HERE), about Walsall pensioners feeling trapped in their homes. There are around 24,000 home owning OAP’s in Walsall. After working hard for a life time and buying a home for themselves and their family, the children have flown the nest and now they are left to rattle around in a big house. Many feel trapped in their large homes, hence I dubbed these Walsall home owning mature members of our society, ‘Generation Trapped’. So, should we force OAP Walsall homeowners to downsize? Well in the original article, I suggested that the government should release more land for starter homes, bungalows and sheltered accommodation. To add to that we as a society should encourage, through building, tax breaks and social acceptance; that it’s a good thing to downsize. But should the Government force pensioners? Well, one of the biggest reasons OAP’s move home is deteriorating health. Looking at the statistics for Walsall, of the 23,730 homeowners who are 65 years and older, whilst 17,086 of them described themselves in good or very good health, a sizeable 4,912 home owning OAPs described themselves as in fair health and 1,732 in bad or very bad health. However, if you look at the figures for the whole of the Walsall Council area, there are only 285 specialist retirement homes that one could buy, if they were in fact, for sale, and 2,185 homes available to rent from the Council and other specialist providers. Many older homeowners wouldn’t feel comfortable with the idea of renting a retirement property after enjoying the security of owning their own home for most of their adult lives. My intuition tells me the majority ‘would be’ Walsall downsizers could certainly afford to move but are staying put in bigger family homes because they can’t find a suitable smaller property. 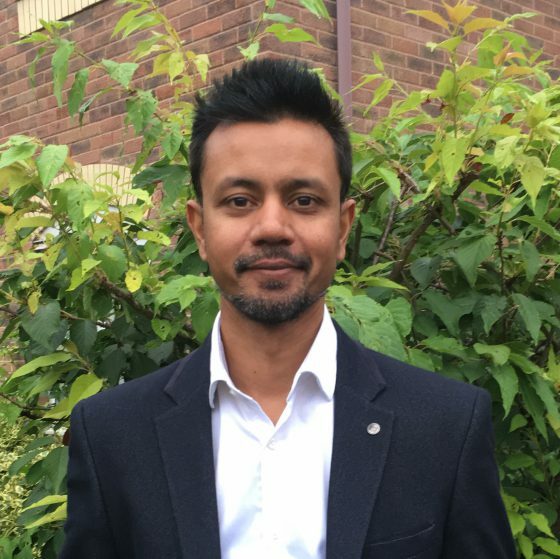 The fact is there simply aren’t enough bungalows for the healthy older members of the Walsall population and specialist retirement properties for the ones who aren’t in such good health … we need to build more appropriate houses in Walsall! The Government’s Housing White Paper, published a couple of months ago, could have solved so many issues with the UK housing market, including the issue of providing suitable homes for our ageing population. Instead, it ended up feeling annoyingly ambiguous. Forcing our older generation to move with such measures as a penalizing taxation; say, a tax on wasted bedrooms for people who are retired, would be the wrong thing to do. Instead of the ‘big stick’ approach – maybe the Government could use the ‘carrot’ tactics and offer tax breaks for downsizers. Who knows – but something has to happen right? .. and come to think about it, isn’t the word ‘downsize’ such an unpleasant word? I prefer to use the word ‘decent-size’ instead of ‘down-size’- as the other phrase feels like they are lowering themselves, as though they are having to relegate themselves in their retirement and let’s be frank, no one likes to be downgraded! The simple fact is we are living longer as a population and constantly growing with increased birth rates and immigration. So, what I would say to all the homeowners and property owning public of Walsall is… more houses and apartments need to be built in the Walsall area, especially more specialist retirement properties and bungalows. The Government had a golden opportunity with the White Paper – and were sadly found lacking. ← Today’s Buy To Let Deal Yields 5.28%, Poppy Drive, Walsall, WS5.